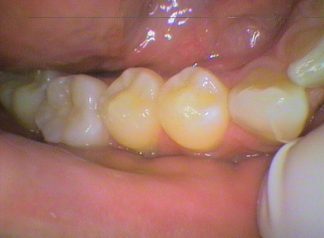 Each tooth has a crown which is the part that protrudes into the mouth, and the root which is the part that lies in the jaw below the gum line. Ridges: is a raised area, like a roll, but does not come to a peak. 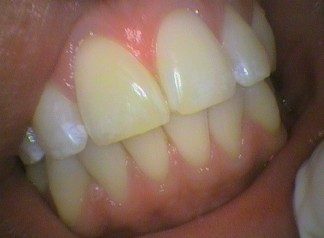 Cingulums: is a rounded ball shape typically found near the gum line at the back of front teeth. The adult mouth typically has 32 teeth while children typically have 20 milk or deciduous teeth in the mouth. 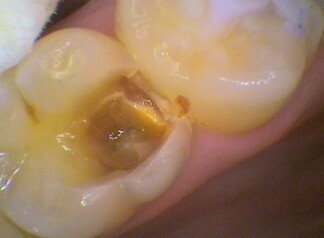 Premolars (8 total): these lie between the canines and molars, and have 2 cusps. They are sometimes called bicuspids. Molars (8 total): the large squareish teeth at the back of the mouth used for grinding down food. They often have four cusps. 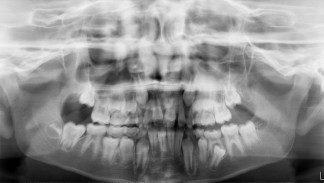 Wisdom teeth/third molars (4 in total): these erupt around age 17-21 however not everyone may have these teeth or they may not always erupt for example if they are impacted. They also have four cusps.